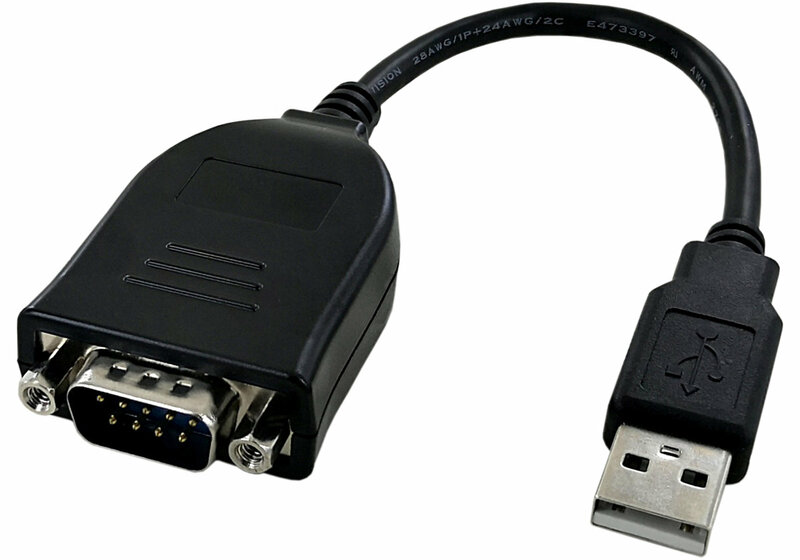 USB to RS232 with 5V or RI US232 – Atac Technology Co., Ltd.
UART interface support for 7 or 8 data bits, 1 or 2 stop bits and odd / even / mark / space / no parity. Fully assisted hardware or X-On / X-Off software handshaking. 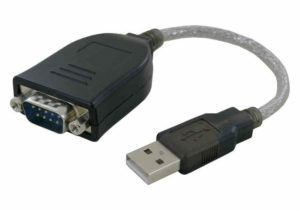 Data transfer rates from 300 baud to 250 kilo-baud at RS232 voltage levels. ESD protection on RS232 I/Os exceeding ±15kV IEC1000-4-2 Air Gap Discharge, ±15kV for Human Body Mode (HBM) and ±8kV IEC1000-4-2 Contact Discharge. ESD protection on USB lines exceeding ±2kV for Human Body Mode (HBM), ±200V for Machine Mode (MM) and ±500V for Charged Device Mode (CDM). Low operating and USB suspend current. USB 2.0 Full Speed compatible. -40°C to 85°C extended operating temperature range. Power Consumption : 5V x 90mA at Max. Please complete and submit the following form, we will respond to you as soon as possible. vcp driver VCP drivers for Windows, Mac, Windows CE, Linux. vcp driver installation guide VCP drivers installation guides for Windows, Mac, Windows CE, Linux. Windows 7, Windows Server 2008 R2 and Windows 8, 8.1, Windows server 2012 R2, Windows Server 2016 and Windows 10. Also, as Windows 8 RT is a closed system not allowing for 3rd party driver installation our Windows 8 driver will not support this variant of the OS. Windows Mobile 5, Windows Mobile 6, Windows Mobile 6.1 ,Windows Mobile 6.5. Copyright 2019 Atac Technology Co., Ltd. all rights reserved.